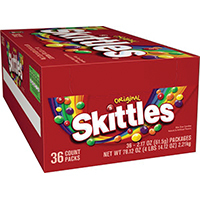 Includes Banana, Cherry, Sour Apple and Strawberry flavors. 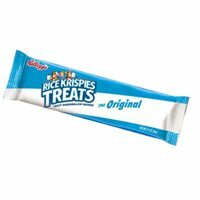 Each piece is individually wrapped. 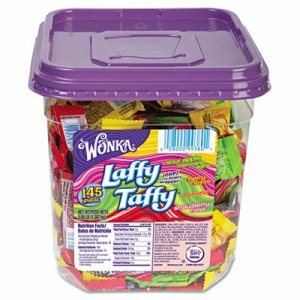 Food Type: Candy; Flavor: Assorted; Capacity (Weight): 3.08 lbs; Packing Type: Tub. 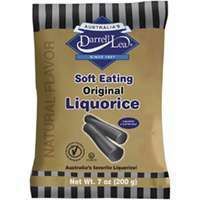 A classic chocolate candy. 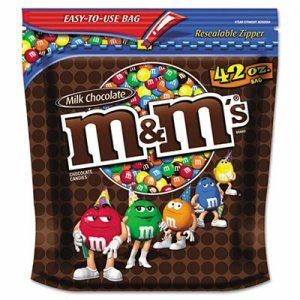 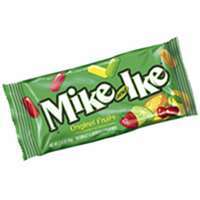 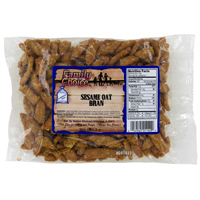 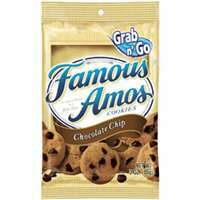 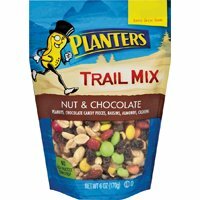 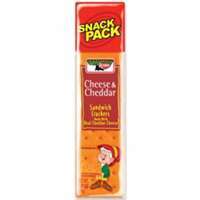 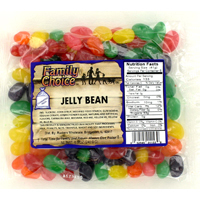 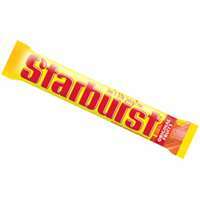 Food Type: Candy; Flavor: Milk Chocolate; Capacity (Weight): 42 oz; Packing Type: Bag. 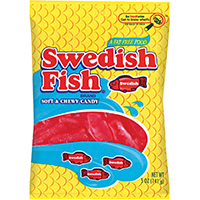 Choose the classic, iconic candy chew. 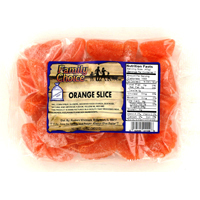 Tender and delicious, these individually wrapped favorites are perfect for sharing. 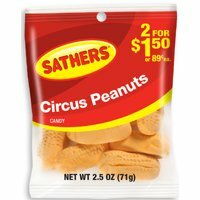 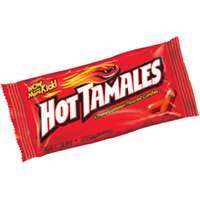 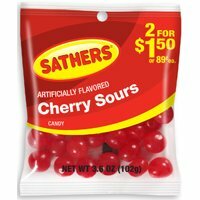 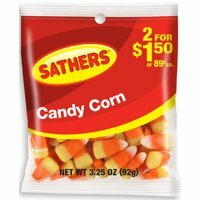 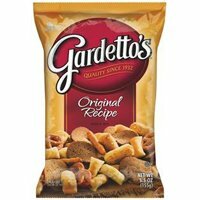 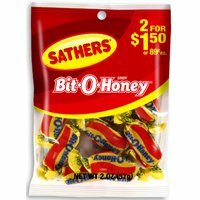 Food Type: Candy; Flavor: Chocolate; Capacity (Weight): 5 lbs; Packing Type: Bag. 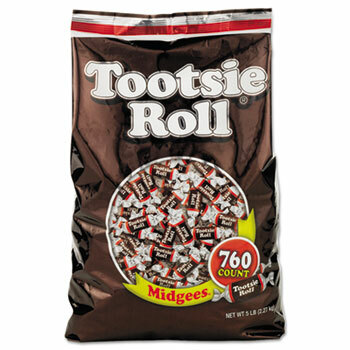 A classic chocolate candy. 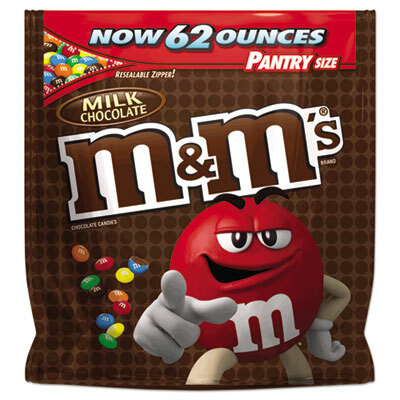 Food Type: Candy; Flavor: Milk Chocolate; Capacity (Weight): 62 oz; Packing Type: Bag. 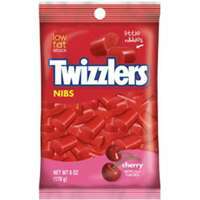 Strawberry flavored licorice style, low fat candy. 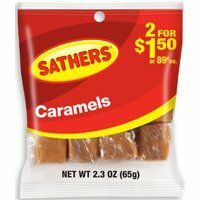 Individually wrapped pieces. 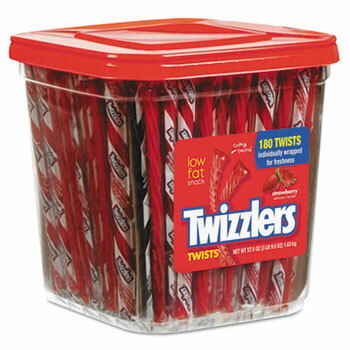 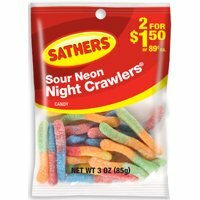 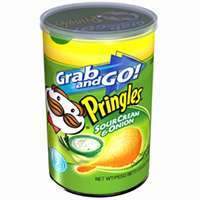 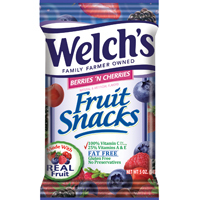 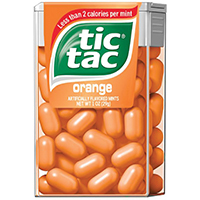 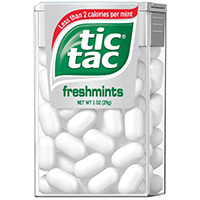 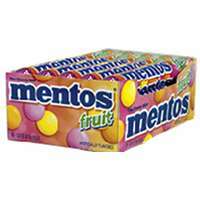 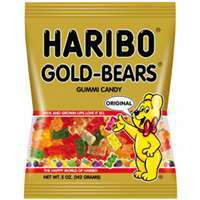 Food Type: Candy; Flavor: Strawberry; Capacity (Weight): 57.5 oz; Packing Type: Tub.